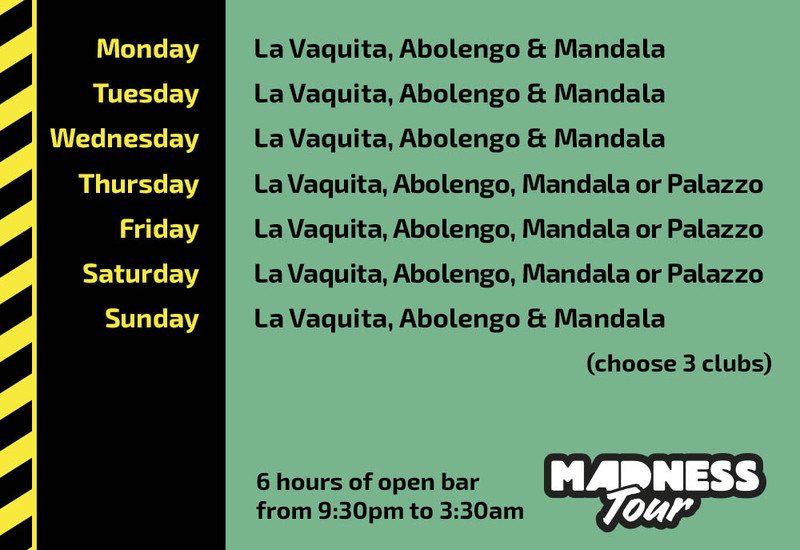 Get crazy with us at The Madness Tour Playa del Carmen. 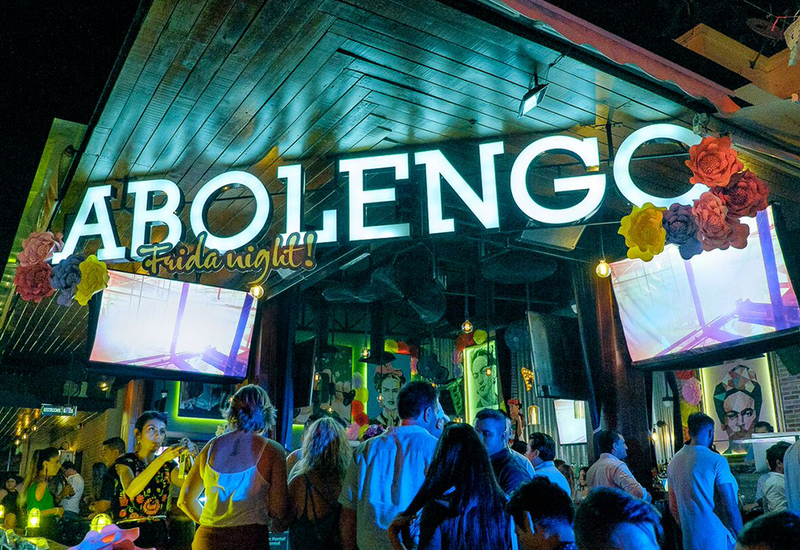 Visit 3 of the Top Nightclubs in Playa del Carmen the same night. 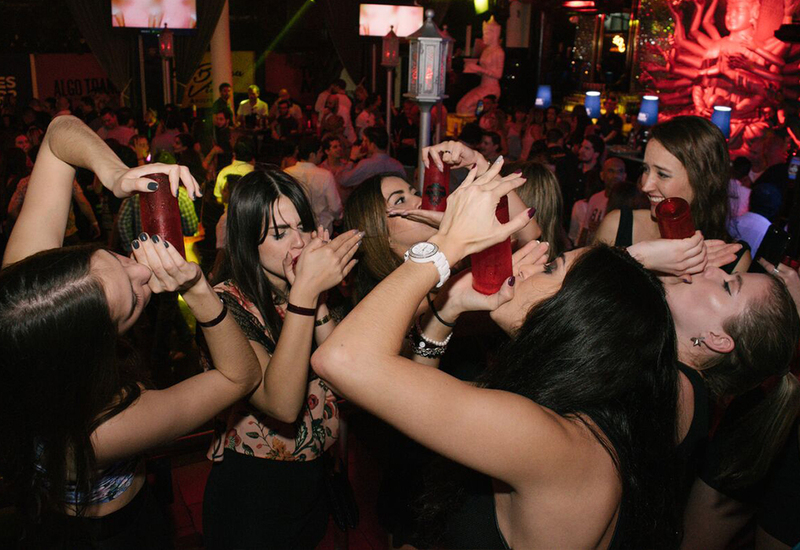 It's the ultimate nightlife experience you have been waiting for! 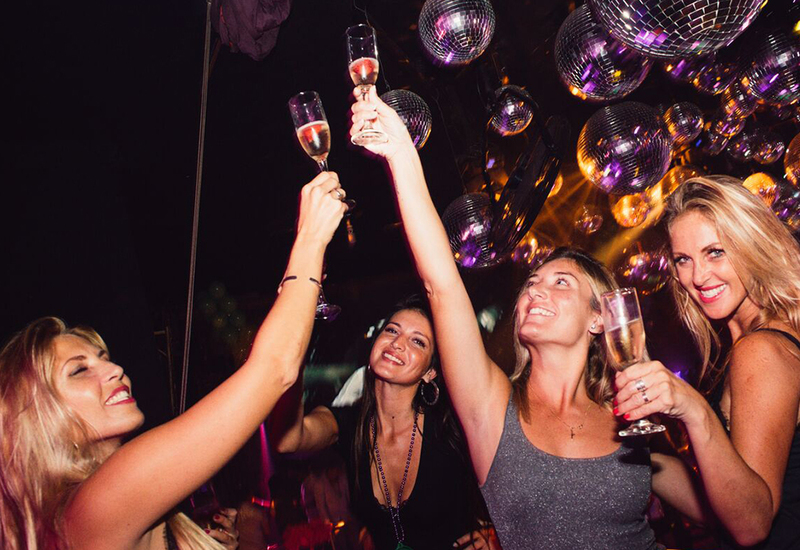 Let our Party Guides take you to explore the best of each nightclub with unlimited domestic drinks. Meeting Point: 9:30 pm at The Madness Tour booth located outside Abolengo Playa del Carmen.